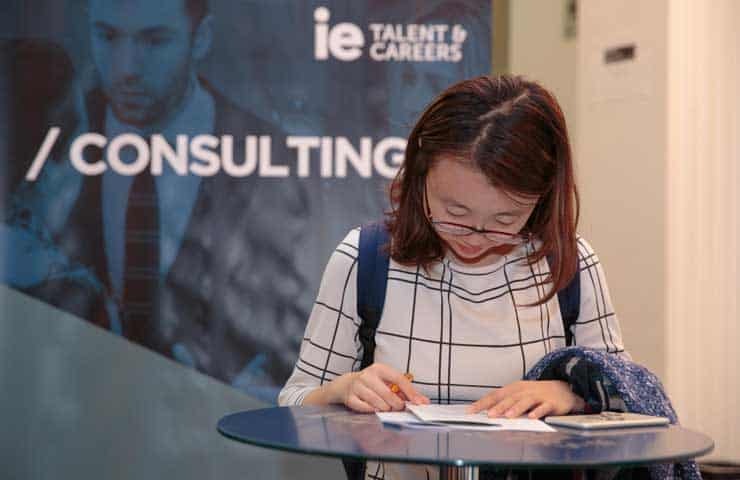 WE OFFER AN OUTSTANDING SERVICE TO OUR STUDENTS At IE we offer students all the information and services they need to make the most out of the IE experience and life in Madrid and Segovia. 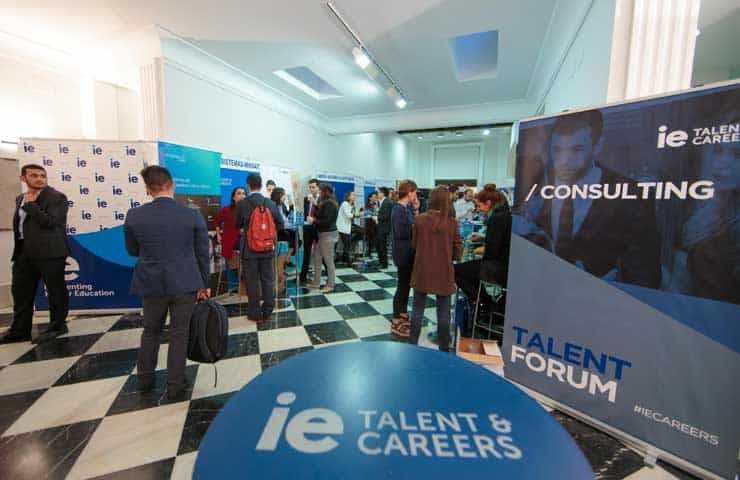 From Student Services to countless events organized by Campus Life and student clubs, IE offers students all the support, services and extracurricular activities they need to make their stay in Madrid an enriching academic journey. From the student visa process to finding accommodation, exploring medical insurance options and signing up for mobile phone service, Student Services assists students every step of the way. 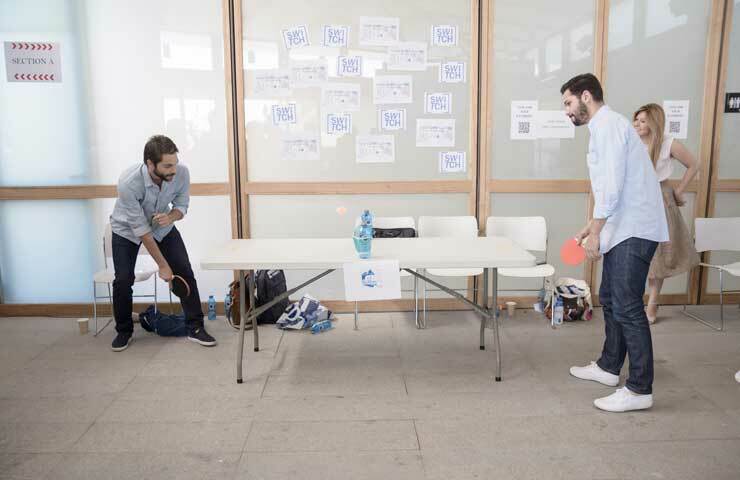 To complement its rigorous academic curriculum, IE offers students networking opportunities, social events, sports competitions and student clubs to enhance their IE experience in all kinds of ways. For example, the Social Responsibility Forum is a two-day event that explores strategeries for takeing action, making an impact and driving change. The Global Village is one of IE’s iconic festivals, and celebrates all the different cultures that make up the IE campus. Once you enroll, the Student Office will assist you to ensure your safe arrival at IE. They are available throughout your IE experience to help you with visa and travel issues, housing and lodging, banking and health insurance or any other logistical issues that may arise. Returning to school is an important decision, personally and financially. For more information regarding specific financing options including scholarships, loans and fellowships, please visit our financial aid page. IE is much more than academics. Take advantage of all the opportunities around you, including cultural and social activities arranged by students with support from the Office of Campus Life. Experience an unforgettable period of your life in Madrid, the fourth largest city in Europe. Here you will have the opportunity to learn or improve your Spanish, the native language of 500 million people and the world’s second business language. Once a student, you will always have access to IE´s Online Campus: check out your courses, grades, access the library, career portal and discover all the events at IE. Starting from day one, our Career Advisors work with you to develop the career strategy that's right for your skills and ambitions. They also offer résumé workshopping and guidance, as well as exclusive access to career fairs and job banks relevant to your intersts. IE is committed to supporting the entrepreneurial projects developed by our students and alumni. Every year, more than 1,500 students receive training in entrepreneurial management at IE. 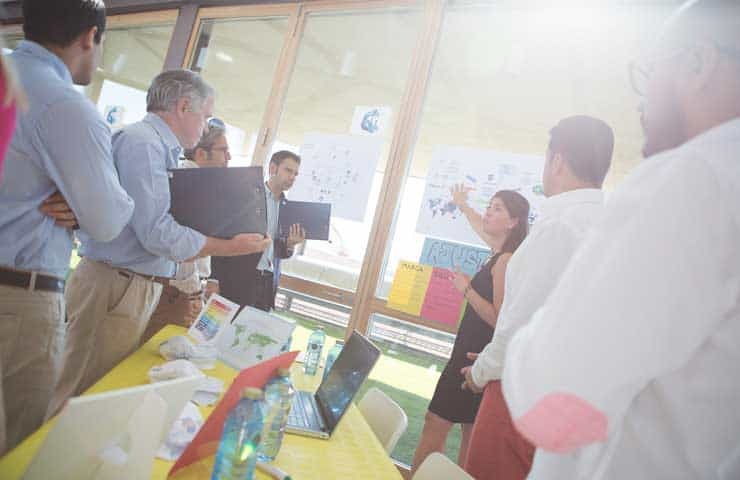 Our entrepreneurship professors hold PhDs from top international business schools and are entrepreneurs themselves with extensive experience in the startup world. 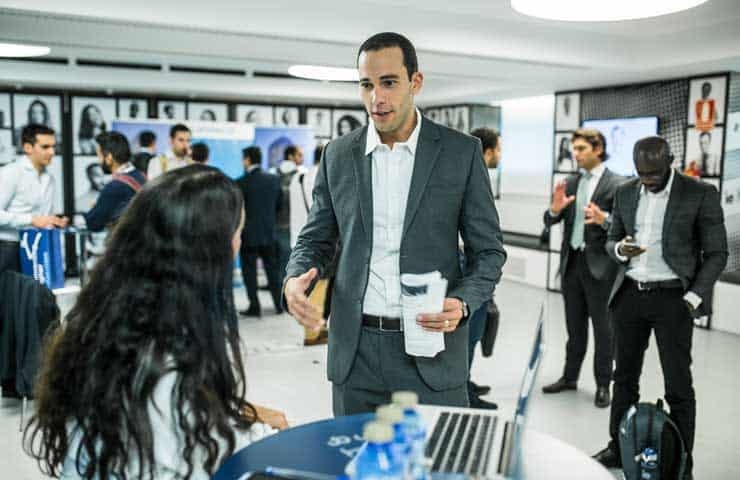 The IE Alumni Association keeps alumni connected and ensures lifelong learning and career opportunities. You're sure to find professional contacts who complement your concerns and skill set.